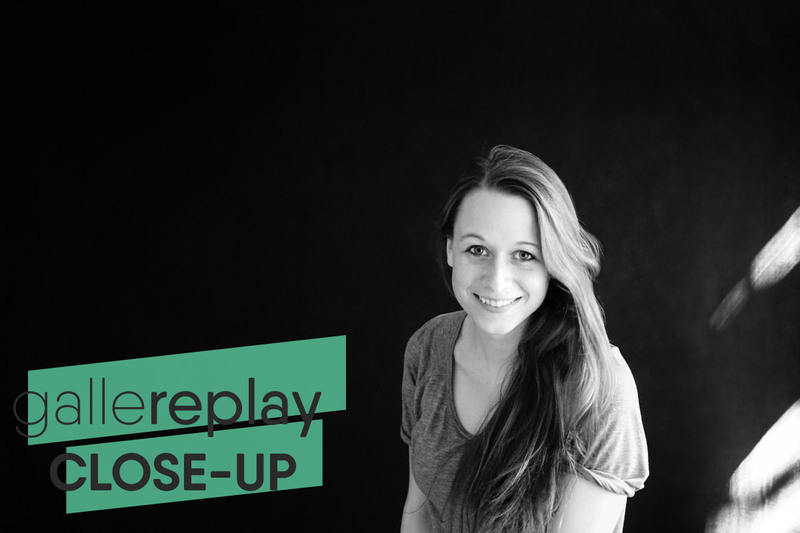 In this month’s Team Close-Up: find out why gallereplay co-founder Lydia Dietsch’s singing is a reason for concern, and read about her secret plans to learn every language in the world! Describe a funny situation you had while working for gallereplay. Sometimes when I’m alone in the office or surrounded by people I know well, I like to sing. Unfortunately, my singing resembles the sound of a howling cat. One Saturday, Marco and I were the only ones in the office (or so I thought). Marco left the room and the door open. I could hear somebody just outside the office. Thinking it was Marco, I started singing very loudly. Suddenly a guy that I’d never seen before, popped his head through the door and – with a very concerned look on his face – asked me if I was feeling OK.
I’ve been into photography since I was young. When I saw “living photos” for the first time, I was impressed. Cinemagraphs will never fully replace photos, but they will find their place next to them. They’re similar and yet so different. It’s incredible how a little bit of movement can completely change the atmosphere of an image. Bringing motion into photography is a new challenge for everybody that takes up cinemagraphs. It’s an opportunity to be creative in a brand new field, and everybody that joins the cinemagraph movement is helping to develop the medium. It’s a nice feeling to be a part of that. I have plenty. Luckily, gallereplay is one of them. But the list is endless: I would love to travel the world and make a photobook documenting my journey, or release a comic book, or make a website consisting only of a map, where you can click on a location and see all the photos and cinemagraphs I captured in that place, or launch more graphic design-projects, etc… But for now, I’m happy working on my dream project gallereplay. A series of photos captured by Lydia from the air during her travels. If I could speak every language spoken around the world as if I were a native, it would enhance my travels, since I could communicate and exchange experiences with everyone. I would understand their way of living and their culture much better, speaking to them in their native tongue. 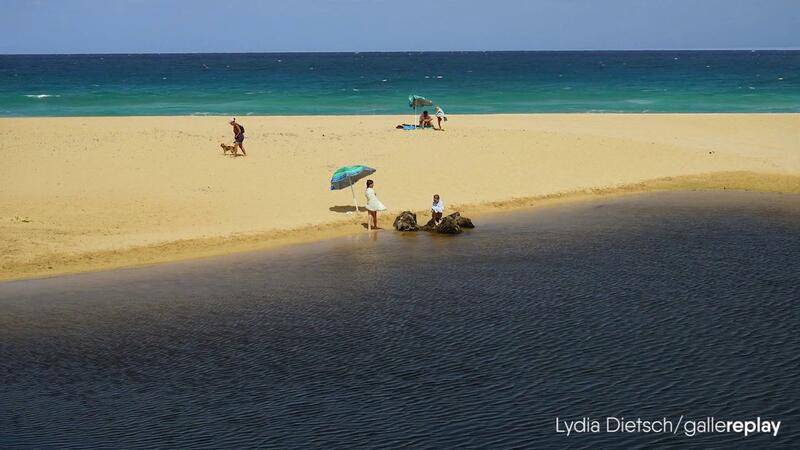 If you were stuck on a desert island, which three things would you take with you, and why? I never go anywhere without my camera. So this is the first thing. To make cinemagraphs, I also need a tripod. So this is the second thing. One more, right? Ehh, maybe a knife to build a raft in case I get bored and want to leave the island. Where would you like to see cinemagraphs being used in the future? Since my background is also in print design and I love magazines, I would love to see cinemagraphs being used there in the future. For more of Lydia’s cinemagraphs, check out her gallereplay profile page!